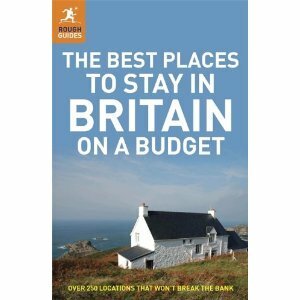 The Rough Guide to the Best Places to Stay in Britain on a Budget reviews over 250 establishments, from the Isles of Scilly to Orkney and Windermere to Winchester, taking in rural B&Bs, cool townhouses, historic inns, hikers' hostels and canal boats. Our selection includes everything from comfortable £12 dorms to ornate £80 doubles, showing that you can stay in wonderful accommodation without breaking the bank. Full-colour pictures and maps show what to expect and how to get there, while practical details cover everything from check-out times to breakfast options. We've highlighted our favourites with feature reviews and lists showing our top picks for familes, luxury, bargains, public transport access, outdoor activities and more, while sharp contributions from our experienced writers help you make your mind up.Whether you want to stay in a big city's buzzing heart, halfway up a mountain or in rolling farmland, the Rough Guide has it covered.Now available in ePub format.